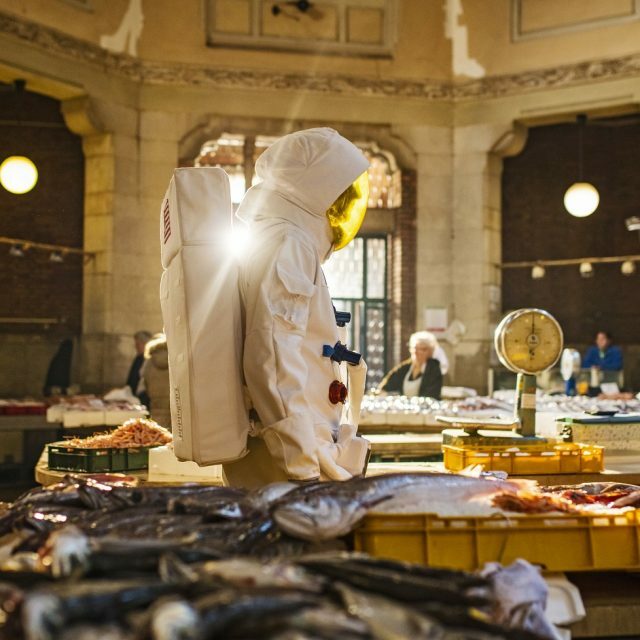 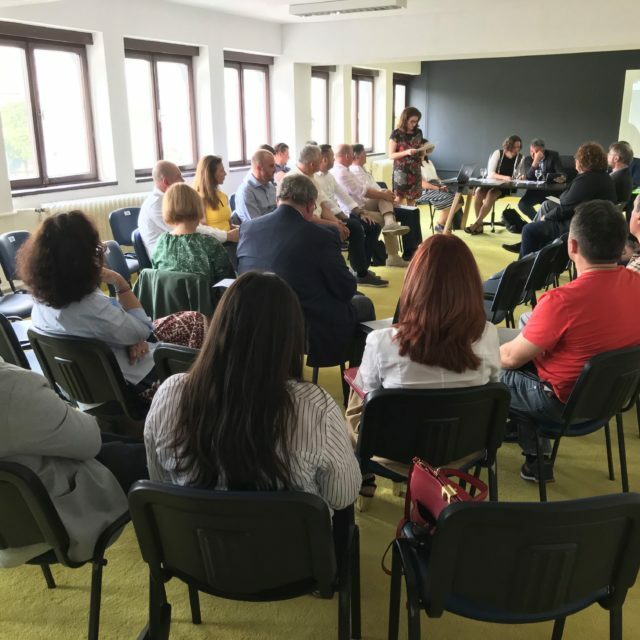 Rijeka 2020 – European Capital of Culture will participate at the round table Culture-Powered City Diplomacy on March 19, 2019 at the European Parliament in Brussels. 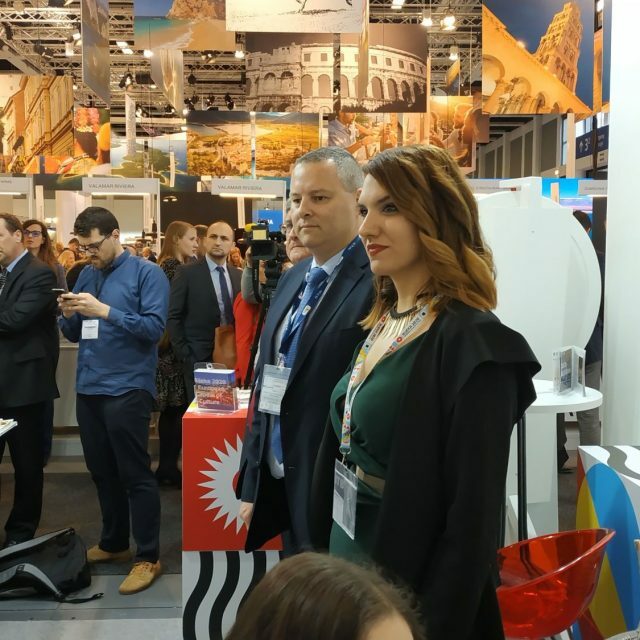 The mayor of Rijeka, Vojko Obersnel, the director of RIJEKA 2020, Emina Višnić, and the Development and Strategic Partnership Division Manager in RIJEKA 2020, Irena Kregar Šegota, are staying as guests in Tokyo, Japan, on 20-24 February, where they will present the Rijeka 2020 - European Capital of Culture (ECoC) project. 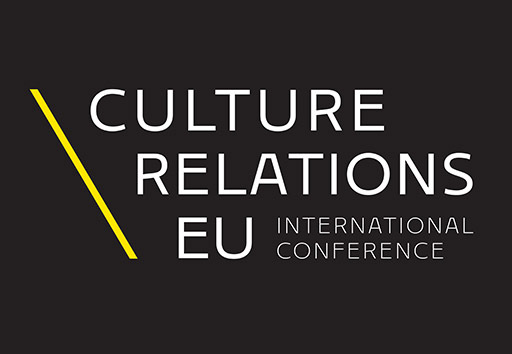 How does culture and investing in culture contribute to the overall development of the local community, how do sponsors and donors decide which projects to support, how do cultural workers communicate with potential sponsors and donors and how does the European Capital of Culture project promote cooperation between business and the cultural sector – those were the topics of the Business 2 Culture conference held on Friday, 8 June at the Rijeka Museum of Modern and Contemporary Art..
Galway 2020 delegation visits Rijeka – together towards 2020! 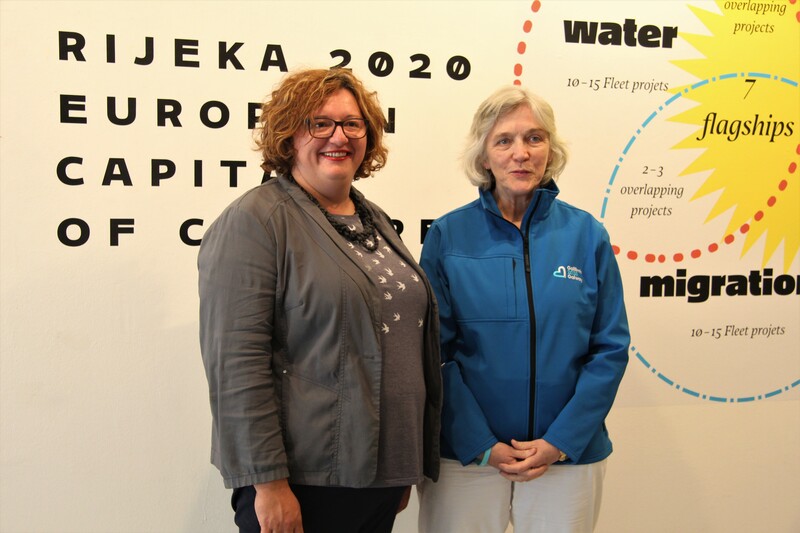 Galway 2020 – European Capital of Culture CEO Hannah Kiely and Marketing Director Fintan Maher visited Rijeka on Thursday and Friday and had work meetings with their colleagues from Rijeka 2020.